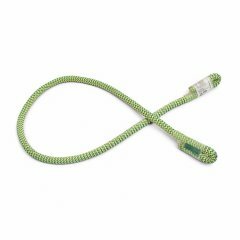 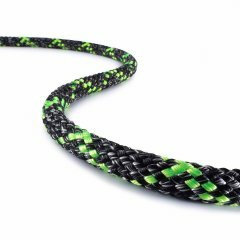 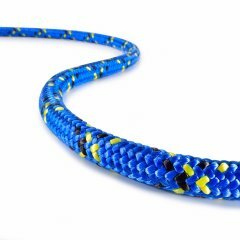 Our Tech Cord consists of a polyester cover surrounding a core of 100% Technora®. 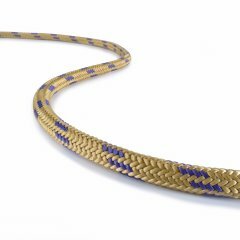 This combination gives the cord extreme strength and abrasion resistance. 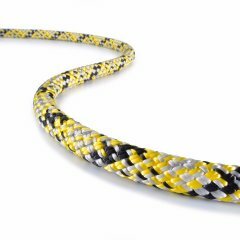 As a result, our Tech Cord gets extremely high tensile strength. 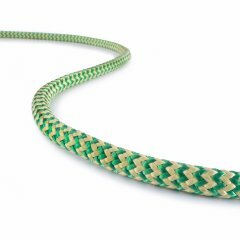 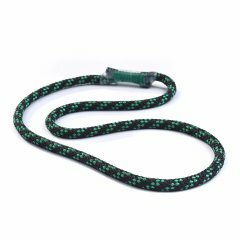 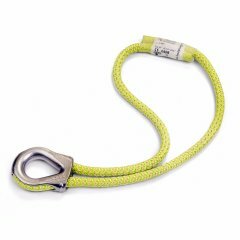 However, the reported tensile strength of Tech Cord, as with any rope, can be significantly reduced when used with a knot. 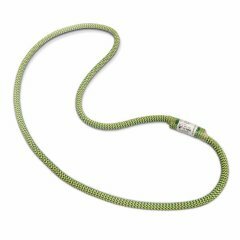 The most recommended knot for this cord is a double fisherman's knot.